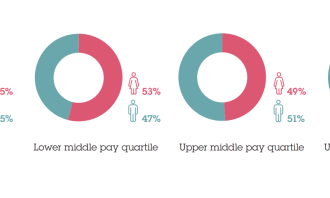 Of all the WPP companies in the UK, JWT London has the highest median gender-based pay gap. This number stands at 44%. According to a report released by WPP, 71% of the upper pay quartile comprised of men and 29% by females. AKQA, Grey, Ogilvy & Mather and global digital commerce consultancy Salmon were also among the top five with the highest median gender pay gap. AKQA’s median pay gap was 30.5%, with women forming only 21% of the top-paying roles, while Grey has a 24.6% pay gap, with male (55%) and female (45%) ratio. Following closely behind is Ogilvy & Mather with 24.0% median pay gap, with 37% of the top-paying roles comprised of women. 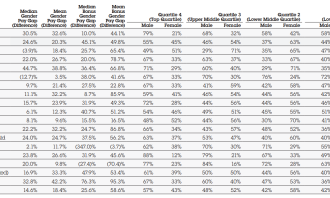 While Salmon had the lowest median pay gap (23.8%) among the top five, representation in the upper pay quartile was skewed – 88% men and 12% women. 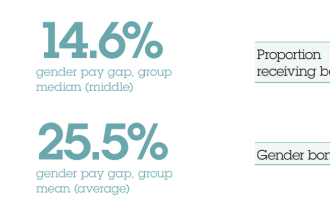 Overall, WPP’s median gender-based pay gap in the market is 14.6%. While the network has a gender-balanced workforce in the UK – 51% men and 49% women – the latter forms only 38% of the upper pay quartile and 55% of the lower pay quartile. In a bid to effect change, the network is investing in a variety of initiatives, such as WPP Stella and Walk the Talk, to help develop and accelerate the careers of current and future female leaders. 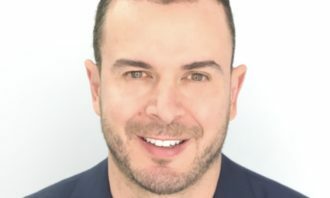 The statistics are not available for the APAC market, a WPP spokesperson told Marketing. The gender pay report launches soon after the network released its financial results where it said 2017 “was not a pretty year”, as like-for-like top line growth was flat against original expectations of 2% growth. 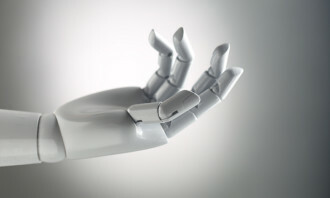 According to CEO of WPP, Sir Martin Sorrell, the major factors influencing this performance were probably the long-term impact of technological disruption and more the short-term focus of zero-based budgeters, activist investors and private equity. This was contrary to the suggested disintermediation of agencies by Google and Facebook or digital competition from consultants. The advertising and media investment management sectors emerged the strongest performing sector overall, with constant currency revenue up by 5.1% in 2017. While media investment management showed strong like-for-like revenue growth especially in regions including Asia Pacific and the UK, WPP’s advertising businesses remained difficult, particularly in North America. The network recorded a net new business of US$6.330 billion in 2017, compared to US6.757 billion in 2016. 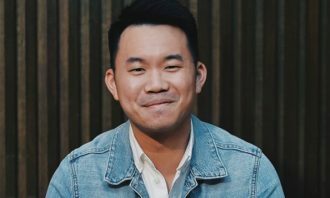 J. Walter Thompson, Ogilvy & Mather, Y&R and Grey generated net new business billings of US$1.364 billion, while GroupM and tenthavenue generated net new business billings of US$3.444 billion. Data investment management revenue was down 0.8% in the fourth quarter of 2017, while WPP’s public relations and public affairs businesses were weaker in the second half of the year. Constant currency revenue for that segment dropped 0.8% in the fourth quarter. In theory, WPP anticipates 2018 to be a better year, with the Pyeongchang Winter Olympics, the Russian World Cup and the US Congressional mid-term elections expected to trigger more marketing investment. However, growth in marketing spend seems to have decoupled somewhat from GDP growth in the mature markets in the last year. But the network expects this trend to be temporary. As a result of all these factors, WPP intends to accelerate the implementation of a few initiatives, with the first being the simplification of its verticals in advertising, media investment management, data investment management, PR and public affairs, brand consulting, health and wellness and digital. “In this environment, the most successful agency groups will be those who offer simplicity and flexibility of structure to deliver efficient, effective solutions – and therefore growth – for their clients,” Sorrell said. 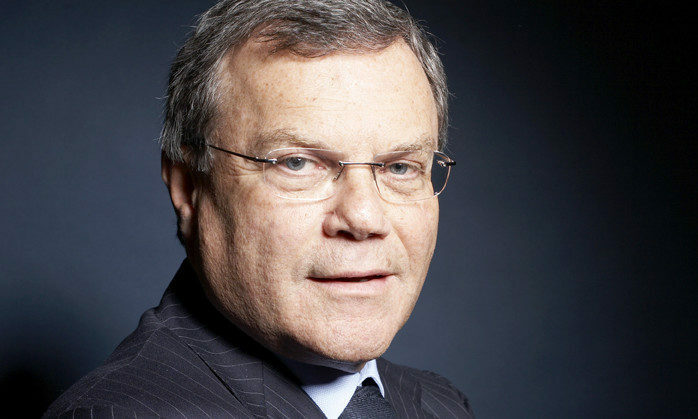 Examples of the simplification that have taken place include the recent merger of Burson-Marsteller and Cohn & Wolfe, the consolidation of five brand consultancies into Superunion, Kantar consolidating four brands into Kantar Consulting, the merger of MEC and Maxus to form Wavemaker, and the integration of POSSIBLE Worldwide under Wunderman. 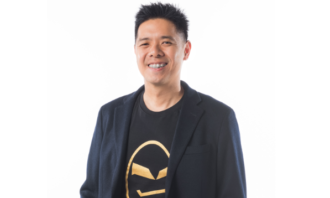 “This escalation will continue as we continue to work with clients on developing the ‘agency of the future’ and who, at the same time, demand faster, better, cheaper,” the network said in its financial statement. The network is also focusing on stronger client co-ordination across the board, with 51 client leaders covering a third of its revenues and overseeing its client relationships on an integrated firm-wide basis, not solely on a vertical by vertical or country by country basis. WPP will also appoint country and sub-regional leaders to ensure integration of its offers at a country level. It will also aim to horizontalise certain capabilities or platforms that can clearly provide client-differentiating services for both its integrated offer and its brands. Additionally, the network will be simplifying its corporate structure, offering clients with easier access to its pool of talents.